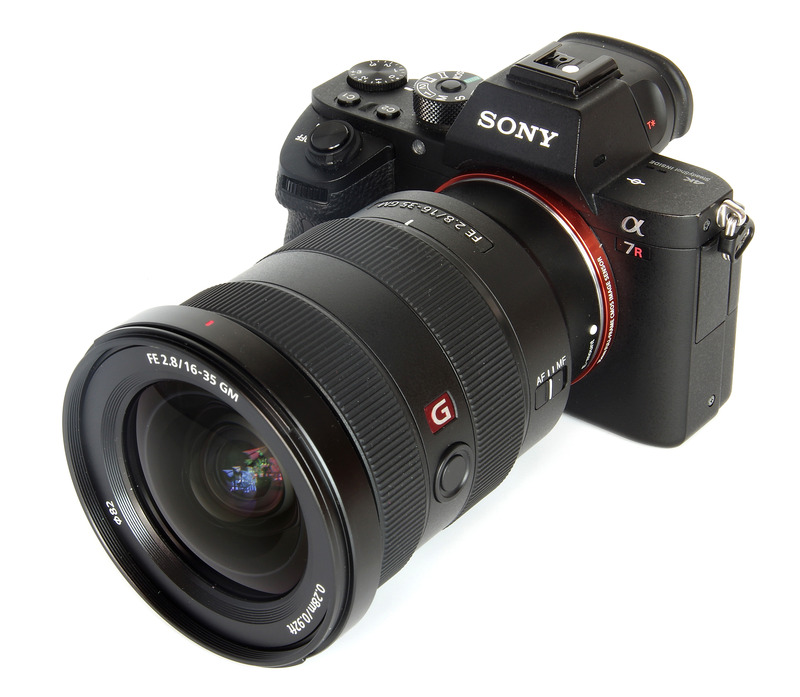 John Riley reviews the wide-angle Sony FE 16-35mm f/2.8 G Master lens for full-frame Sony Alpha mirrorless cameras. 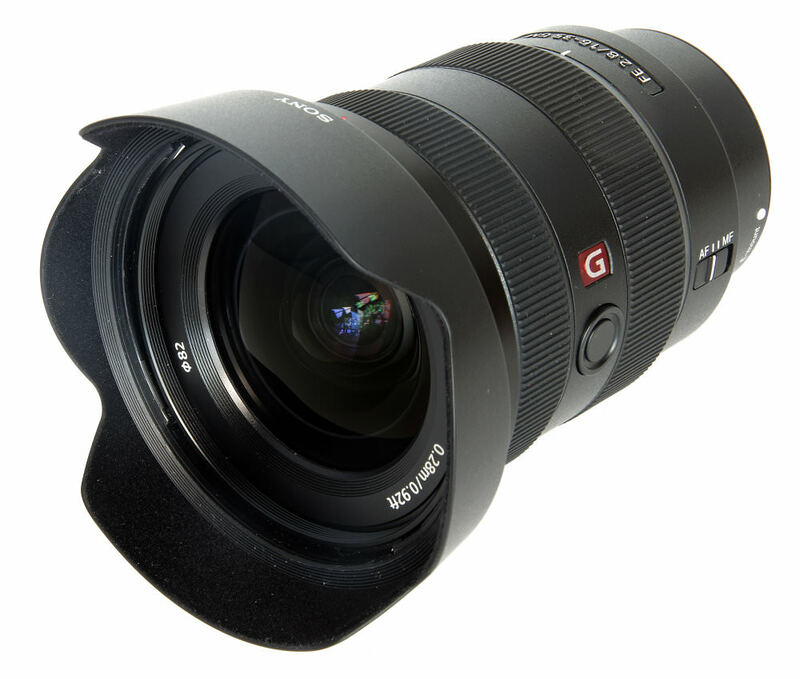 Another lens in the premium G Master range, suitable for all full frame FE mount and APS-C E mount Sony cameras, this new 16-35mm f/2.8 could be ideal for those looking for a wider standard zoom. Coupled with the Sony Alpha A7R II 42MP body, this review takes a close look at how the lens handles and performs and whether it lives up to the reputation of the G Master lenses. In broad outline, we have here a rectilinear zoom of constant f/2.8 aperture that covers from an ultra-wide 16mm to a “wide standard” of 35mm. This enables photography from sweeping vistas, wide interiors and a variety of landscape and architectural subjects, through to the classic 35mm street photographer's lens. It weighs in at a fairly hefty 680g and has quite a chunky appearance, but it does match the A7R II body very well and handles smoothly and efficiently. The quality of construction is excellent, all controls being silky smooth in operation. The lens is dust and moisture resistant. Starting at the front, our tour of the lens finds a bayonet fit petal lens hood that clicks securely into place. There is a locking catch to prevent it accidentally working loose. There is an 82mm filter thread. Immediately behind this we have the manual focusing ring, electronic in operation and totally smooth, with just the right amount of resistance. Between this and the zoom ring is a focus hold button. The zoom ring does extend the length of the lens as we zoom. It affords a good grip and there are clearly marked zoom position settings. The only other control is the AF/MF switch, the aperture being controlled from the camera body. Optical construction is 16 elements in 13 groups. This formulation includes 1 XA (Extreme Aspherical), 2 Aspherical and 3 ED (Extra Low Dispersion) elements. The lens utilises Nano AR coating to assist in reducing ghosting and flare. With bokeh in mind, the quality of the out of focus areas in an image, there are 11 diaphragm blades giving a circular aperture. Focusing is down to 0.28m (0.92 feet), giving a maximum magnification of 0.19x. In use, the lens is incredibly useful, the range being extremely versatile. The extra 2mm on the wide end, compared to a zoom ending at 18mm, is quite significant and proves invaluable when, for example, shooting cramped interiors. All in all, a pleasure to use. Looking first at sharpness, it soon becomes obvious that this is a superb lens at all focal lengths. 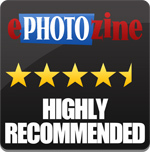 In fact, whatever setting is used the results are excellent to outstanding at most aperture/focal length combinations. At 16mm, centrally results are outstanding from f/2.8 to f/8 and excellent through to f/16. The standard is very good even at f/22. The edges again are outstanding from f/2.8 to f/8, are excellent at f/11, very good at f/16 and only soften at f/22. 20mm sees outstanding central sharpness from f/2.8 to f/8, excellent at f/11 and f/16 and still very good at f/22. The edges are excellent from f/2.8 to f/4, outstanding at f/5.6 and f/8, excellent at f/11, very good at f/16 and soft at f/22 as diffraction takes its toll. 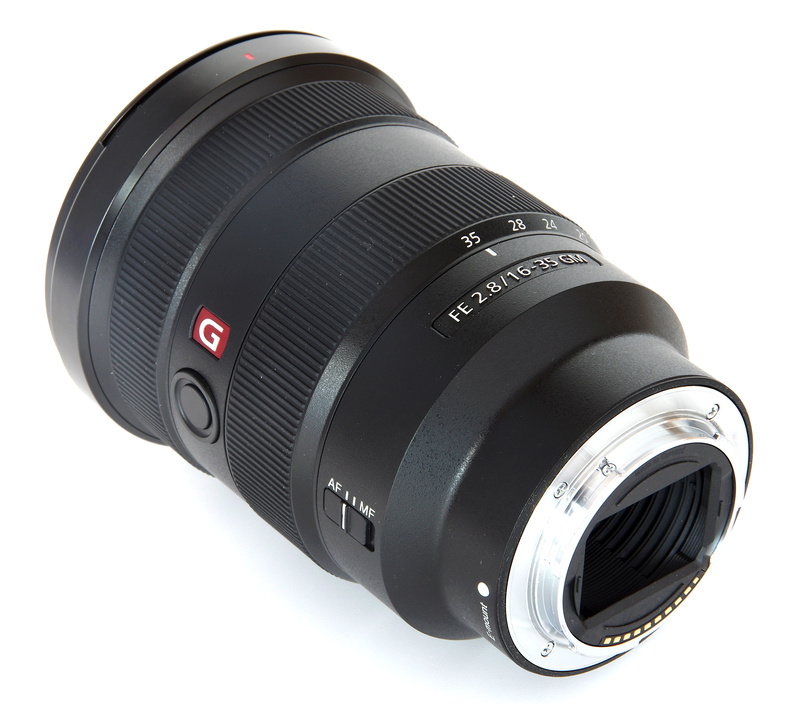 At 24mm, sharpness is outstanding from f/2.8 to f/8, excellent at f/11 and f/16 and very good at f/22. The edges see excellent sharpness from f/2.8 to f/16, with f/4 being outstanding. f/22 is again soft. 35mm has excellent sharpness at f/2.8, is outstanding from f/4 to f/11, excellent at f/16 and very good at f/22. Edges are excellent at f/2.8, outstanding from f/4 to f/11, excellent at f/16 and softening at f/22. CA (Chromatic Aberration) correction is also very satisfactory, being highly controlled centrally at all settings. The edges do show some fringing, especially at the wider settings, but this may or may not intrude on an image, depending upon the subject matter. Where it is a problem it can be tackled in software. Distortion is obvious at 16mm, where it measures -3.27% barrel. By 20mm this has reduced to -0.94% barrel, after which by 24mm we have a modest amount of pincushion, measuring +0.42%. 35mm shows +1.93% pincushion distortion. For many applications this level of distortion will not be obvious, and for a zoom lens of this type it is actually very good. If further correction is required, then there are software solutions. Flare resistance is very good and although it can be induced the levels are quite low. Against the light there may be a slight drop in contrast but overall it is a sound performance. With 11 diaphragm blades and a circular aperture, we might expect smooth bokeh and the lens does not disappoint. The smoothness of out of focus areas is beautiful and will enhance the main subject with a soft, smooth background blur. Overall, the conclusion is that Sony have presented us with an outstanding lens that raises the bar on wide to standard zooms. It is possible to extract a wealth of fine detail from images, something that will be well appreciated by photographers looking for the highest optical standards. The Sony FE 16-35mm f/2.8 G Master lens costs £2299. There is no doubt this is a high price, which we have to offset against an exemplary performance. In one sense there is no direct competitor for Sony E mounts with this specification, but we can see how it compares with what other fits and marques have available. Sony A mount users have the Vario-Sonnar T* 16-35mm f/2.8 at £2025. Canon users have the Canon EF 16-35mm f/2.8 L III USM at £1949. Against this the price of the new lens is slightly higher, but at least in the same ball park. The choice becomes how we assess the price of the highest standards of performance. For more options have a look at the Top 15 Best Sony E / FE Mount Lenses, and the Top 28 Best Wide-angle Landscape Lenses. Expensive, but outstanding. That is the simple equation, the choice that is there. 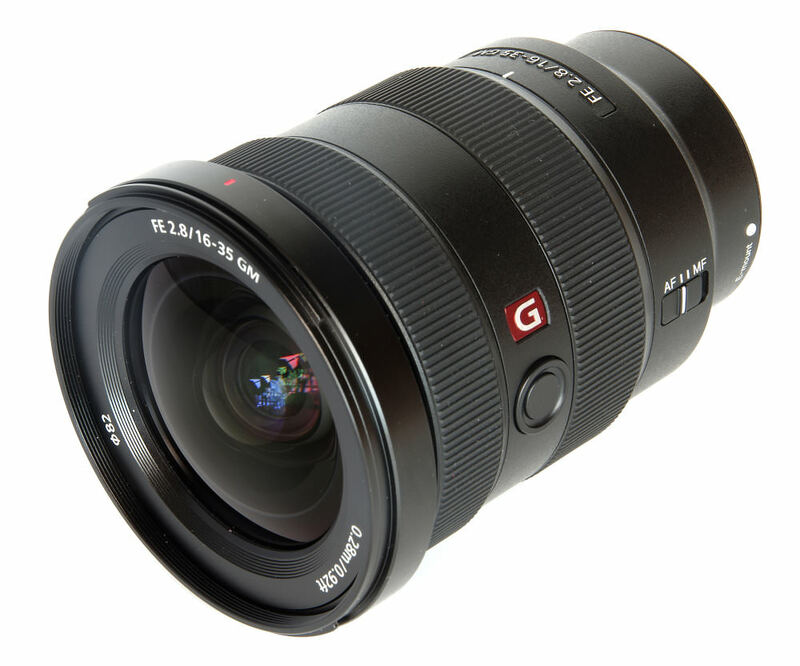 Definitely the Sony FE 16-35mm f/2.8 G Master lens is one to aspire to and one that upholds the fine performance levels of the G Master range. The focal length range is versatile, the aperture a fast and constant f/2.8 and the construction quality of a very high order. In conclusion, a very desirable lens. An outstanding performance, albeit it at a price, makes this a very desirable lens. Looking at the hi-res image of the timber framed hall it's interesting to see the chromatic aberration. Would Lightroom or DXOviewpoint correct this? Otherwise the images are brilliant. I would expect so, although I personally use Photoshop CC rather than Lightroom. It's all there in the RAW converter, or alternatively the JPEG output could have lens corrections switched on. Of course a timber framed hall (actually a cruck barn) will show the CA up, whereas many other subjects won't in such an obvious way.